The Ludgate Finance Queen Victoria Cyclocross at Blists Hill will be broadcast tonight (Tuesday) night at 9:00pm on the BIKE Channel. It will be hosted by the lovely Anna Glowinski. BIKE Channel is a free to air Channel and you probably have it without even realising! It will be repeated the next day at 9:00am for those who like a bit of cyclocross in the morning. 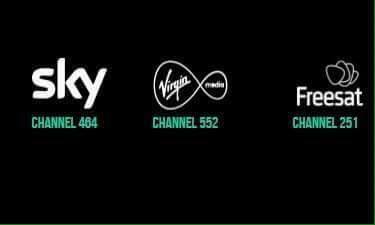 It’s available on Sky Channel 464, Virgin Media Channel 552 and on Freesat Channel 251.